At some point in the near future you will receive a letter from your bank asking where you are tax resident. These letters are part of new measures that have been introduced to fall in line with the Common Reporting Standard. Residency especially when working on a yacht can be very difficult to determine, even for those who specialise in that field. 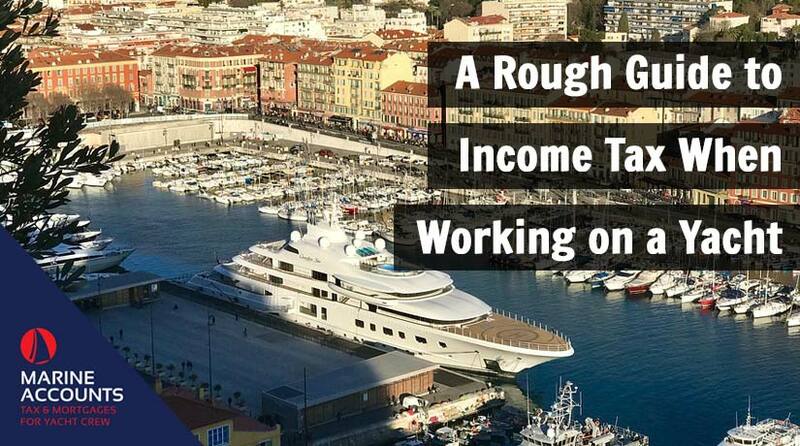 This series of short articles will hopefully explain how tax & residency work while working on a yacht. Speak to Us or Comment! In layman's terms, if you are resident then you will be liable for tax in that particular country. If you are non-resident then you are not liable for tax. Each country has its own set of residency rules such as the Statutory Residence Test in the UK or the Bona Fide Residence Test in the US. These documents are deliberately confusing and are substantially bloated. However most residency rules have commonalities, which makes it possible to create a general set of rules that applies to all. The greatest misconception of all surrounding residency in the yachting industry is the 183 Rule. It is surprising how many people believe that provided they do not exceed 183 days in any given country in a year that they will remain non-resident. This rule is only one of many and you can spend relatively little time in a given country and still qualify as resident. In the UK for example, under the 3rd Automatic Overseas Test you can qualify as resident simply by spending more than 92 days a year in the UK. It is nonetheless important to observe this rule, but it must always be considered in a wider context. If you establish a home in a given country, you will be deemed resident on these grounds overriding any other rule. You can establish a home even if you rarely visit it, if your wife or wife and children reside there. This is something that very few people give consideration to. 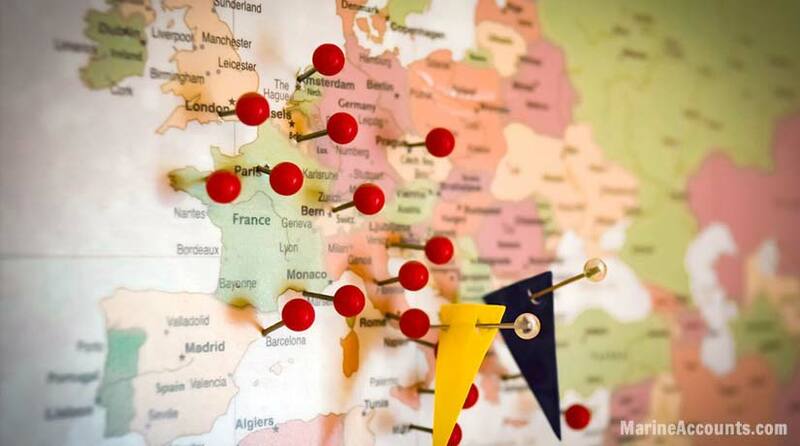 The majority of countries will have a rule written into their residency laws reflecting the establishment of a home, commonly referred to as a Permanent Place of Abode. This rule is by far the farthest reaching and if you believe that you have established a home then it is advisable to seek advice. This rule will consider you resident if your business; work and social ties all lie in the same country. France and Spain in particular both have specific rules focused on this. However New Zealand deem these to be ties. If they have grounds to belief you are resident and then identify that you have a business or strong social ties then they will use this connected with another rule to formulate their argument for you being resident. The Common Reporting Standard (CRS) has been a game changer for yacht crew and it has only just come into force. It is now so important to have a handle on your tax and residency status as the speed at which, information is being shared by countries means that it is harder and harder to hide. 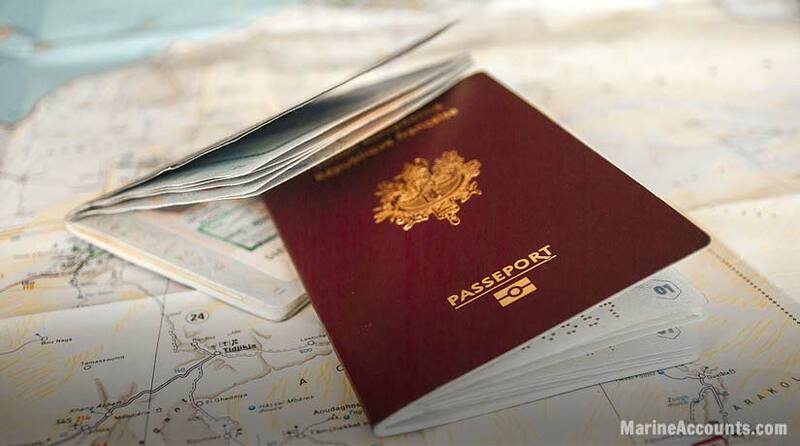 Establishing residency in a country means that you are liable for tax there. If you feel that you might be resident in a given country it would be advisable to seek advice. If you have genuine concerns about your residency status or your tax obligations, feel free to contact us for further advice or alternatively, let us know your thoughts in the comments section below. Any advice in this publication is not intended or written by Marine Accounts to be used by a client or entity for the purpose of (i) avoiding penalties that may be imposed on any taxpayer or (ii) promoting, marketing or recommending to another party matters herein. We wrote this article to act as a rough guide to how tax residency works in yachting.